Donaire vs Walters live streaming updates are here. Scroll down for the live results of the Donaire vs Walters fight based on the available live stream video on the internet. This big Donaire vs Walters live fight, featuring the Philippines' Nonito Donaire Jr (33-2, 21 KOs) vs Jamaica's Nicholas Walters (24-0, 20 KOs), takes place in Carson, California as undercard to Gelavkin vs Rubio fight. But it's the biggest among the 6 undercard fights. 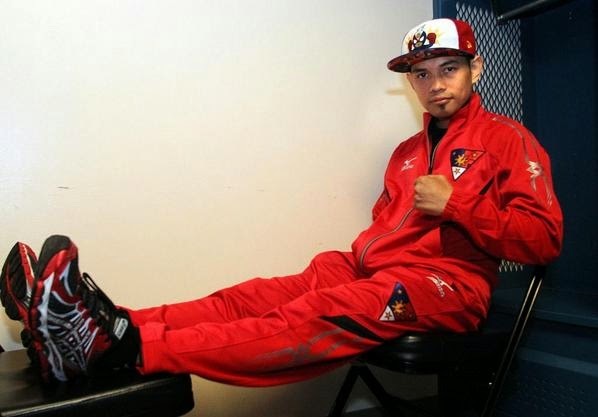 Can't wait to see Nonito Donaire Jr wins this tough fight, which they say is a make or break for the Filipino Flash. If he wins this, much bigger fights are coming. For the undefeated Walters, it's his biggest break, and could make him a big boxing star if he wins. I am hopeful Donaire will prove all those predictions wrong. Most predictions are saying that Walters will score a knockout win. If you have P399, you can watch Donaire vs Walters live and commercial free via SKY live stream PPV. 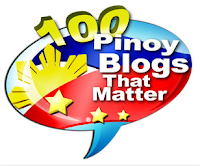 If you want it free, then just wait ABS-CBN's delayed telecast at 10AM today. Or maybe just wait for my round by round updates. Round 3 - Donaire's face already badly swollen, got knocked down. Walters' round. Round 4 - for Walters. 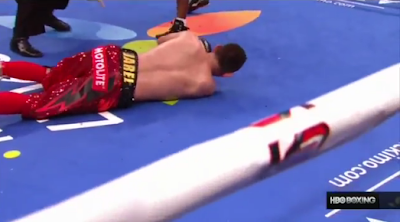 Round 5 - Donaire recovers. He owns this round. Round 6 - Fight over. Donaire down at 2:59. Nicholas Walters wins vs Nonito Donaire via 6th round TKO.